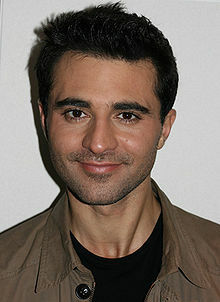 Deadline reports that Scottish singer and stage actor Darius Campbell has been cast as the male lead in ABC’s drama pilot BEAUTY AND THE BEAST, a fantasy re-imagining of the classic Beauty and the Beast tale where an embattled princess, Grace, discovers an unlikely connection with a mysterious beast, Shiro (Campbell), a mercenary bodyguard. Campbell joins Chris Egan who plays Grace’s fiance Gorrick. Beauty/Grace still hasn't been cast.